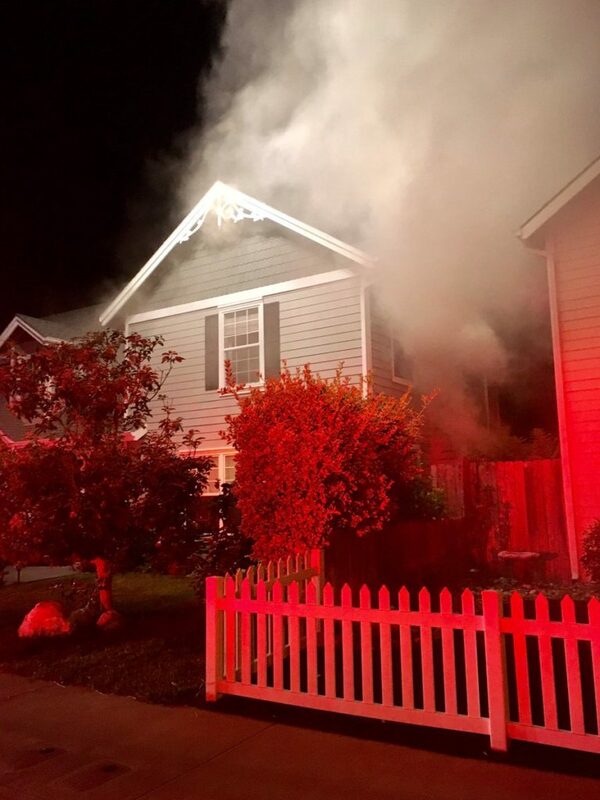 A fire burned a multi-story home on Victorian Court in Arroyo Grande Sunday night, according to the Five Cities Fire Authority. 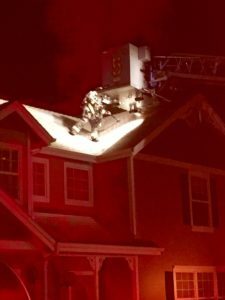 Shortly before 10 p.m., witnesses reported the home was on fire. KSBY reports a mother and her teenage children live inside the house, but were not home when the fire was reported. 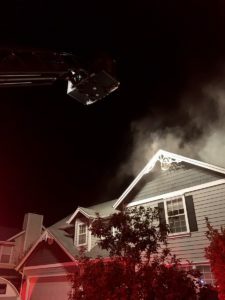 The fire damaged the first and second floor of the home. Investigators believe the blaze ignited in the living room. Officials have yet to determine the cause of the fire. An investigation is ongoing. Cal Fire helped Five Cities firefighters put out the blaze.